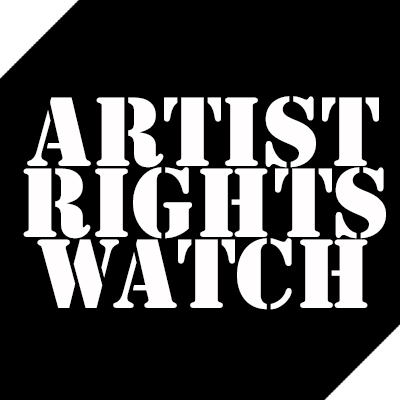 We’ve seen stories recently about various successes for artists in negotiations with major labels about “transparency” in the payment of the artist’s share of streaming royalties received by record companies. This is great news of course, but the new buzz word “transparency” should be understood in context. There is nothing the digital services would like more than to deflect the ire of artists and songwriters who are enraged about minuscule royalties away from the services and onto record companies or music publishers. Creators need to be alert that they are not being duped into a false deflection because even in the best case, record companies can only pay on the royalties they receive from services. Financially, it’s less and less possible for a songwriter to make a decent living. I know of a few who have contributed to hit songs that are still having trouble paying their rent. I can’t help but wonder about the aspiring up and comer with big dreams and empty pockets, pockets that might still be pretty bare even after their dream comes true. Some reason that if they get their name on a few big hits it will open the door to bigger and better opportunities. They may be right about that but it remains to be seen whether the resulting royalties will allow them to make a down payment or put their kids through college. Why is thievery allowed to continue on the Internet? And why do people think it’s so impossible to correct? Right after radio was invented, they played music and sold advertising. 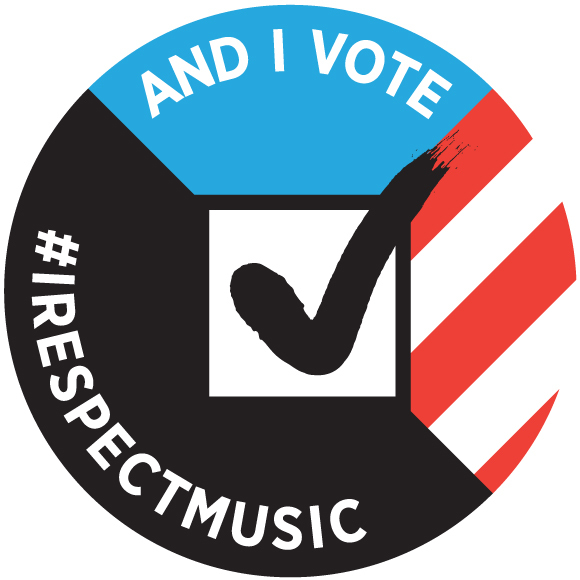 Then it dawned on some: “Hey, they’re playing our music, and they’re selling advertising on our backs; we should get paid.” So performing rights organizations like ASCAP and BMI were established with the express intention of protecting the intellectual property of artists who create it.